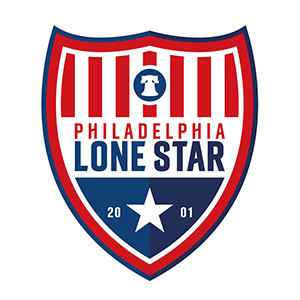 Matches | Philadelphia Lone Star F.C. All kick-offs are displayed in Eastern Standard Time (EST). The fixture list was last updated on Monday 29 May. All matches remain subject to change. 2017 FIRST TEAM MATCHES – To view the First Team Matches from the 2011, 2012, 2013, 2014, 2015, and 2016 seasons, please click HERE.